Inspired by English Arts and Crafts heritage, sustainable rush and a contemporary Ash leg frame come together to form the 2-seater Harwell bench. 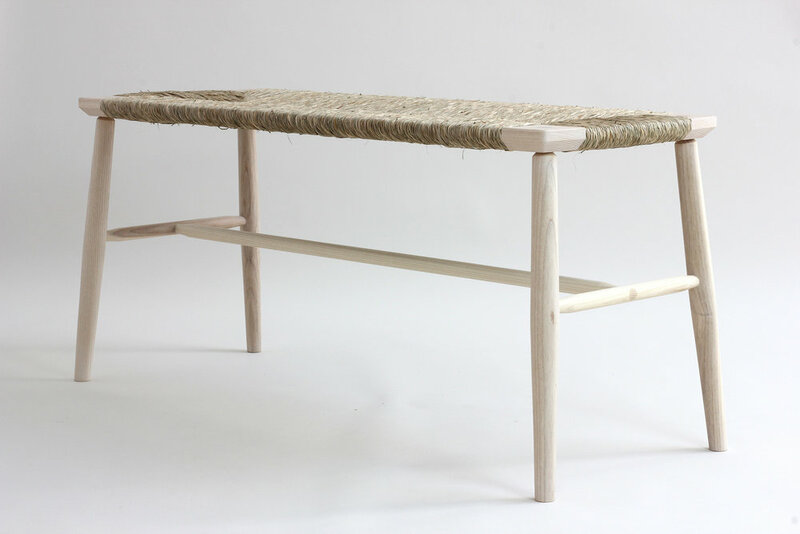 Super lightweight due to the traditionally hand-woven seat and very strong due to the visible through wedged tenon joinery. The subtly barrelled profile of the top make for a generously proportioned and comfortable seating solution. 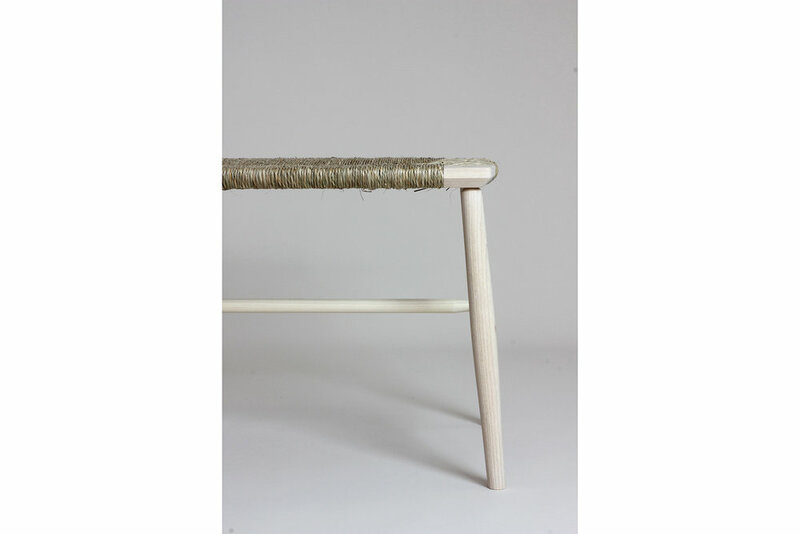 Available in Ash / Rush and Oak / Danish cord.